A Pearlsong Conversation with Charlie Lovett, author of the young adult novel The Fat Lady Sings and the suspense novel The Program. 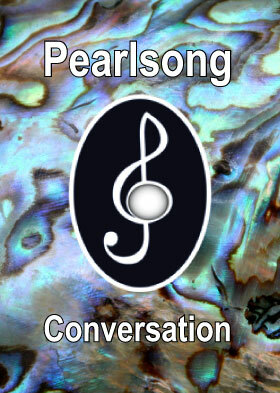 Interview conducted by Peggy Elam, Ph.D. July 17, 2011. 53-min mp3 recording.